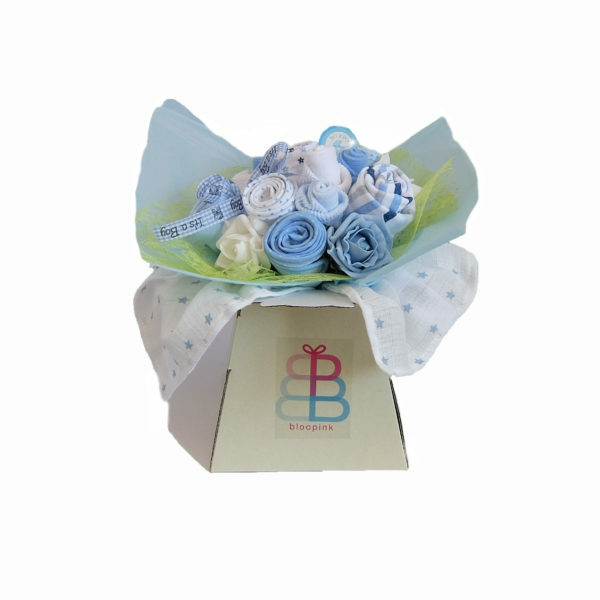 View cart “Little Gentlemen – Four Pack” has been added to your cart. 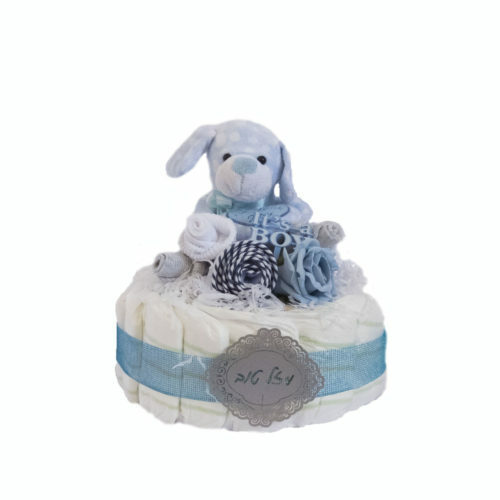 Our most popular baby gift ever! 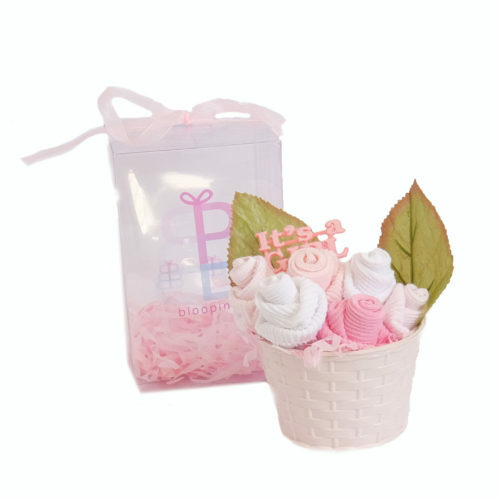 This bouquet is packed with adorable baby basics and comes presented in the cutest and most original way!